Content warning: Lyrics involve use of the ever-ominous “f” word. I don’t mind. 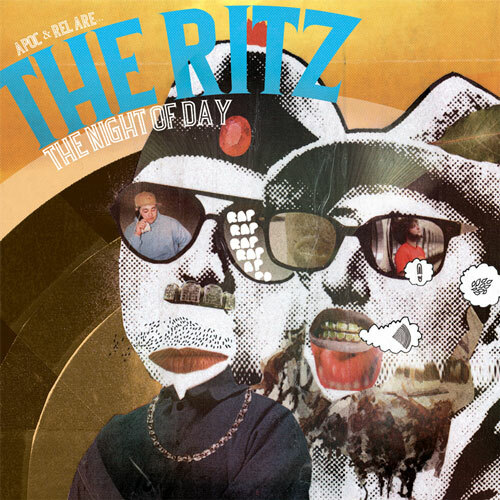 My first thought, after hearing this track from the debut album from The Ritz? I was impressed, honest. The combination of bass-heavy beats with string samples and a nice use of stereo rapping (Elliott Smith influence, maybe? Likely not.) is fairly evocative and engaging. My only real complaint? The bass is mixed a bit too heavily, as it ends up slightly excessive and punchy on my well-balanced headphones (Sennheiser HD 485s, nothing too expensive,) distracting from the rest of the track, a well-mixed hip-hop introduction track.There’s nothing too adventurous about this track, but its efficient execution bodes well for the full release, due out August 19th. 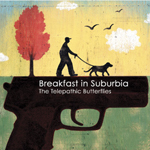 One thing is made clear from the opening track of Breakfast in Suburbia: The Telepathic Butterflies (what a name!) 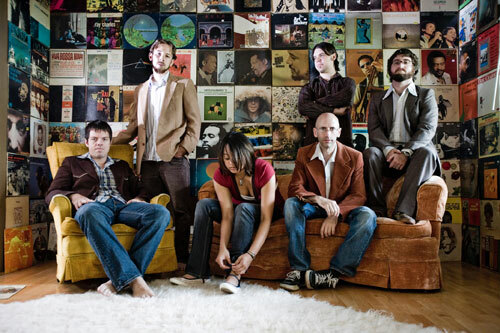 are rooted in a 1960s pop aesthetic, their apparent influences a combination of the usual suspects: The Beach Boys and The Beatles, most notably, with a nice dose of surf rock playing out in the guitar tones. 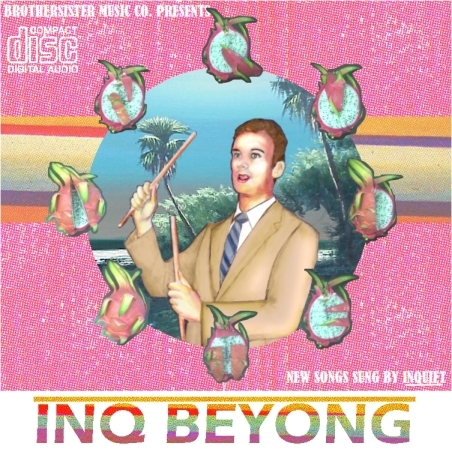 There’s enough of a psychedelic inflection in the music produced by the duo that citing Barrett-era Pink Floyd wouldn’t be completely off the mark, either. 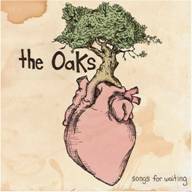 The OaKs, previously the subject of a MusicGeek.org spotlight, self-released Songs for Waiting Tuesday. Opening track, “The Two Calls (of Dietrich Bonhoeffer)” — posted below for download and streaming — isn’t rough, and it’s certainly not too soft. The historical narrative, written by one of two founding members, Ryan Costello, is, at the very least, interesting. The arrangements involved in this new release are well planned, providing a listening experience that’s bound to impress.